Fallingwaters said: "Oh yes I really enjoyed this one a lot. Thought I wasn't going to like making the Vase project but, I did. My purse came out fantastic and am working on the jacket to match.!!!" 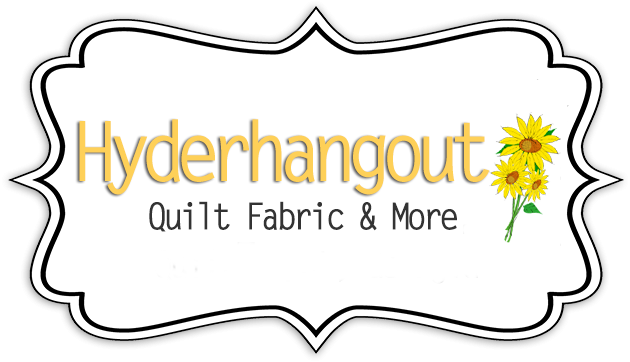 If you have pictures or comments to add here either send them to info@hyderhangout.com or put them in the facebook comment link below.